In the pursuit of maintaining a high volume of patrons, casino hosts often waste valuable time and resources contacting players who have already proven their loyalty. Instead, hosts can generate more revenue for casinos by identifying players with lengthy lapses between visits and reaching out to them for return business. 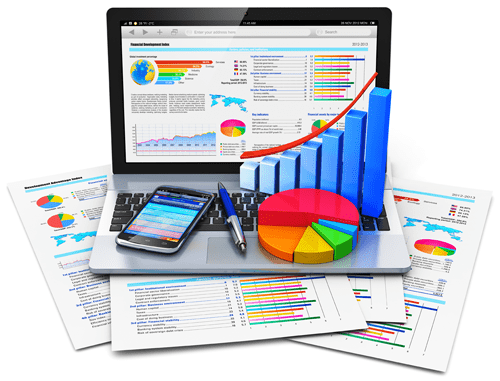 Harvest Trends offers innovative business analytics solutions specifically designed for the unique needs of the gaming industry. They grant casinos of all sizes access to the same technology and benefits as the biggest gaming operations. Harvest Trends' tools make it possible for casinos to identify and target opportunities for player growth, retention, and reactivation. 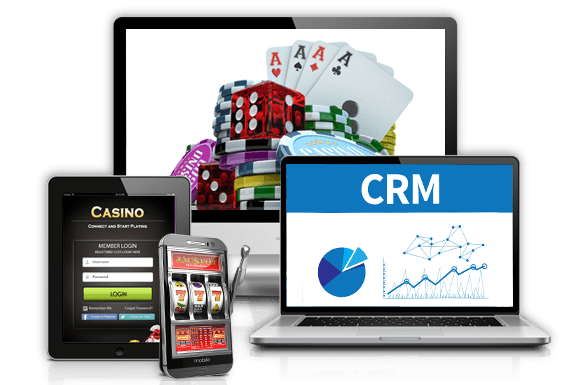 One such application, HostMAPP, is an award winning casino player development tool that provides customized daily action plans to allow casino hosts to quickly and cost-effectively transform data for faster, better decision making. It affords them the opportunity to spend more time interacting with casino patrons instead of sifting through copious amounts of data to identify opportunities. Considering a casino host retains 300+ contacts, systematic outreach is a marketing imperative. Harvest Trends found that navigating away from a customer care standpoint and going down a more sales-centric avenue was essential to continue growing revenue from registered patrons. Harvest Trends' objective was to build a product that provides simple, traceable ways to contact players in order to retain their patronage. Chetu determined a robust customer relationship management system best matched Harvest Trend's technological objectives. To bring this technology to fruition, Chetu sought out to develop a proprietary CRM application for casino hosts. 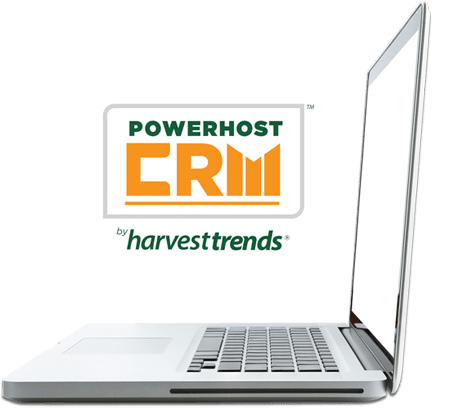 According to Harvest Trends, Chetu stood apart from other companies during their selection process thanks to the development team's desire to understand the motive for creating the software that would become known as PowerHost CRM. Hosts can login and see recommendations from the PowerHost application on the landing pages. In doing so, it spells out their "daily action plan" and users are able to add notes and tasks where needed. The PowerHost CRM software gives hosts the ability to classify customer data to identify potential patrons, manage goals by using and setting specific measures, as well as increase productivity thanks to features that lets entities easily assign and track tasks right at their fingertips. A mobile website was developed as well that allows operators to do a subset of the same tasks as in the desktop version. In conjunction, Chetu instrumented an admin application that is used to create each organization's profile. Each casino that signs up is created as an organization and the number of licenses and users are defined. A permission table was added to define contract date beginning and end times. The results of this partnership yielded an innovative technology application that propels hosts in the gaming industry. Additionally, the Casino Journal listed Harvest Trends' PowerHost CRM on the Top 20 Most Innovative Gaming Technology Products Awards. Chetu seemed too good to be true, but it really was true. I have 30+ years in the IT industry and I was impressed by the efficiency of the on-shore/off-shore model, and by the overall methodology and project management discipline. We will be using Chetu again and again.